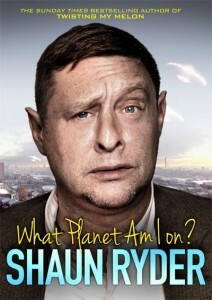 UK celebrity and UFO enthusiast Shaun Ryder is releasing a book titled What Planet Am I On? In this book, he reveals details relating to two personal unexplained UFO encounters he experienced growing up in the English city of Salford, located in Greater Manchester. I was standing at a bus stop at th’Height at about 9pm at night. I looked up and just saw hundreds of lights across the sky, hundreds of them. My first thought was, ‘are we being invaded?’ It was amazing. I’d never seen anything like it in my life. Ryder’s second UFO sighting took place when he was on his way to his job as a post boy. He describes seeing an object flash across the sky in front of him at, what he estimates was, 10,000 miles-per-hour. What Planet Am I On? 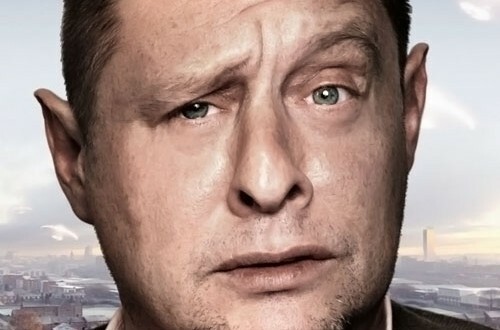 is being released in conjunction with Ryder’s new four-part television series titled Shaun Ryder on UFOs. The show premieres November 10 on History UK, while the book will be released on November 7.